Take SAP ERP HCM to the next level with custom reports! 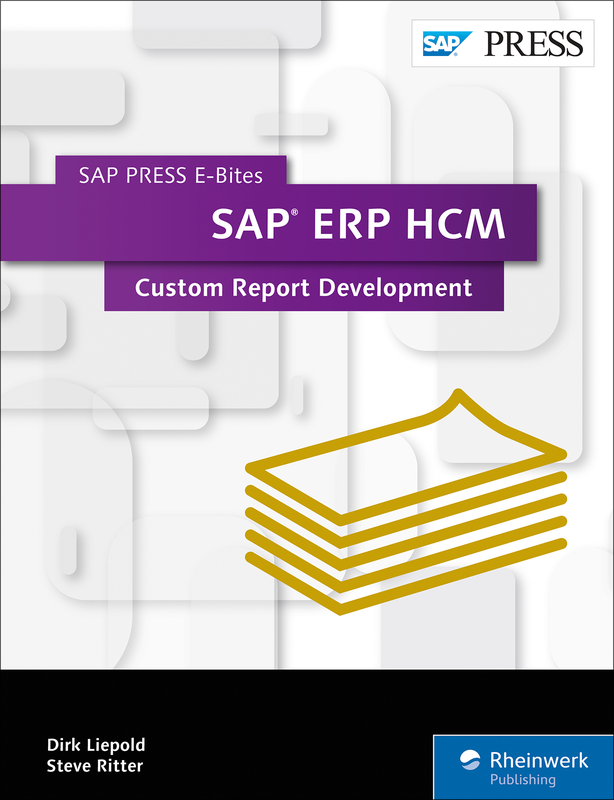 With this E-Bite, you’ll find out how to develop custom reports in SAP ERP HCM. 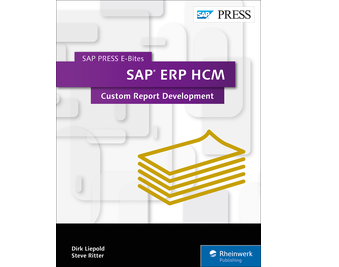 Explore examples of typical HR-specific reporting scenarios for the organizational, time management, and payroll components of SAP ERP HCM and their specific data models. 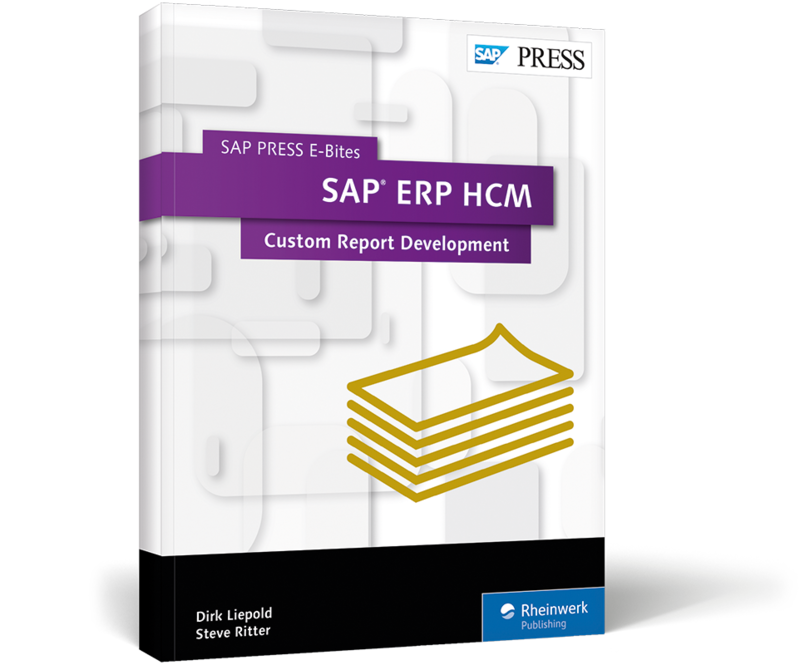 This E-Bite was originally published as Chapter 8 from SAP ERP HCM: Technical Principles and Programming. Your web browser does not support this website feature! Your browser is outdated and is not compatible with the latest online technologies. Here are instructions on how to upgrade to a modern web browser.